Teeth grinding can be a major problem, not only for the sleeper but for the person next to them who can’t sleep because of the noise. 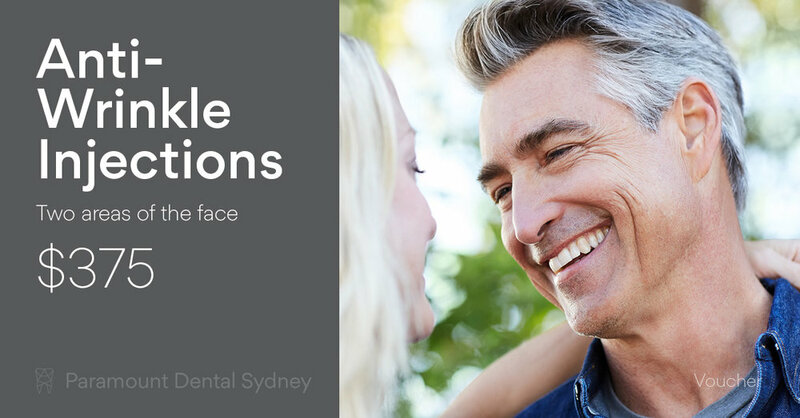 If your partner grinds, or if you’re the guilty party, Paramount Dental Sydney can help with advice and treatment that will help you protect your oral health. Bruxism is a common condition that affects around 8 to 10 percent of the population, most of them between the ages of 25 and 44. If you have Bruxism, it basically means that you grind your teeth when you’re asleep. You may not even realise that you’re doing it either, most people with Bruxism don’t realise that they grinding their teeth until their partner tells them or their dentist comments about the wear and tear. You may also notice jaw pain or headaches in the morning. There’s no clear cause of Bruxism, though it’s commonly thought to be a stress related condition. Recent research has also suggested that some cases of grinding may be related to sleep apnea. People who have this condition experience a partial blockage in their airways during the night while they sleep. When this occurs, grinding may open up the airways and make it easier to breathe again. The sound of someone grinding their teeth can be very irritating and hard to handle. Trying to sleep next to that noise, which is similar to the sound of fingernails on a chalkboard, can be next to impossible. Annoying your partner and causing them to lose sleep in this way may seem dangerous enough, but it also impacts your oral health as well. Bruxism can cause strange lumps to grow in your gums, it can wear down the enamel on your teeth and make them sensitive to heat or cold and it can even cause broken or cracked teeth. The force and pressure of the grinding can also cause pain and tension in the jaw and neck and result in ongoing headaches as well. If you grind your teeth, the first thing you need to do is make an appointment with your dentist. 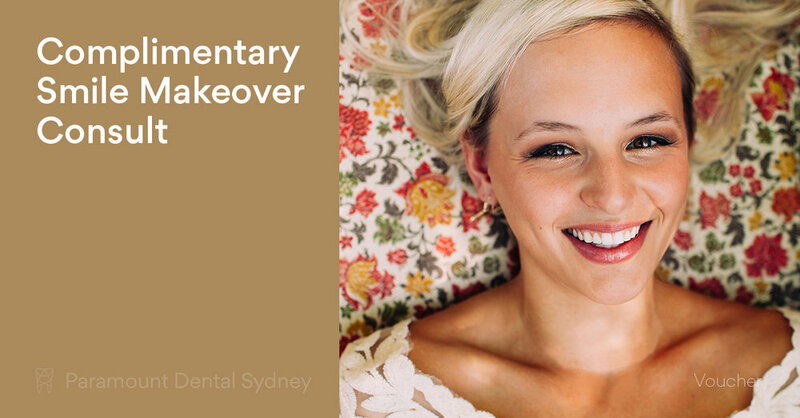 They will be able to examine your teeth and suggest treatments for any damage they find. If your grinding is very severe, they may suggest that you have a mouthguard made. This will help protect your teeth from the effects of the grinding. It may also help to relieve some of the symptoms of grinding. 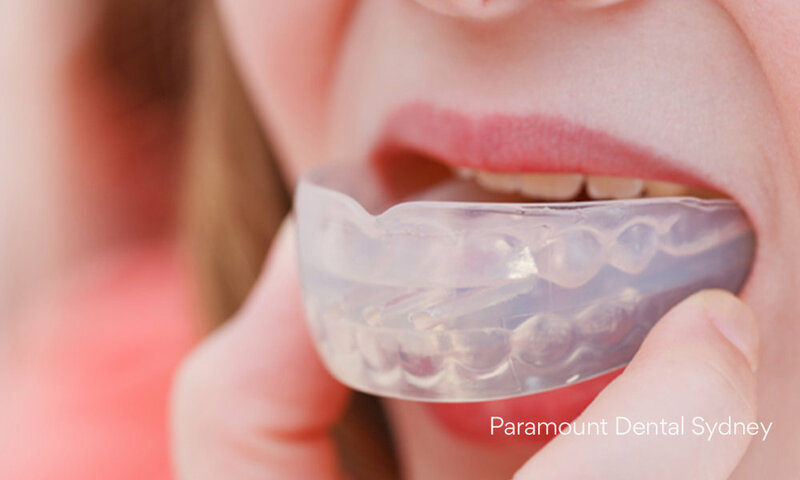 A mouthguard can protect your teeth, but it won’t stop you from grinding. Unfortunately, there are no definitive treatments for Bruxism, though many sufferers find relief by adopting day time activities that help to relieve their stress. Because of the strong link between Bruxism and sleep apnea, it’s important that you have a sleep assessment if you grind your teeth as well. This will help to eliminate or reveal any further concerns about your night time sleeping patterns. This combination of treatments will give you the best chances of breaking the grinding habit and let everyone in your household get a good nights sleep again. 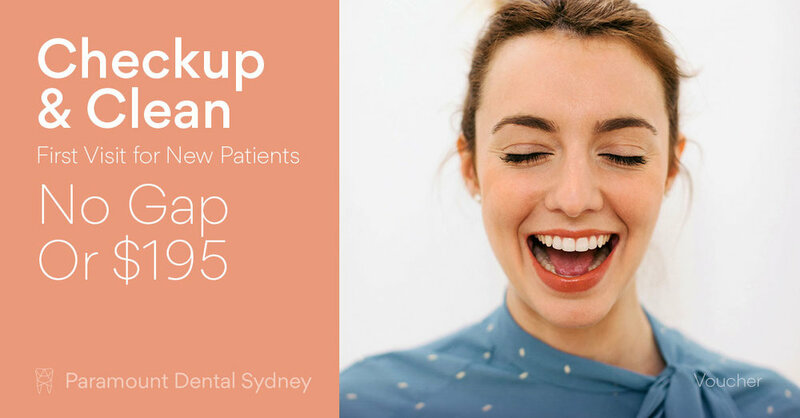 If you want to take advantage of our treatments for teeth grinding, make an appointment with us at Paramount Dental Sydney. Our caring and expert staff will help you find the treatment option that’s best for you and for your partner.